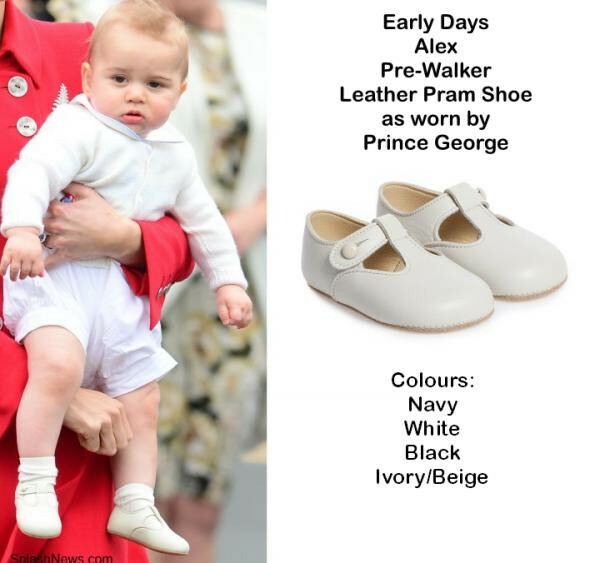 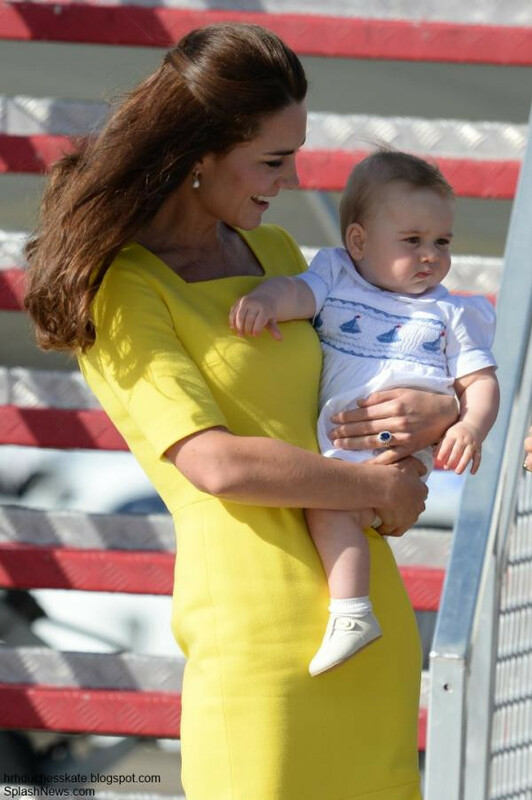 When our lovely customers come into the shop asking for this pram shoes they always say "Have you got the Prince George pram shoes? 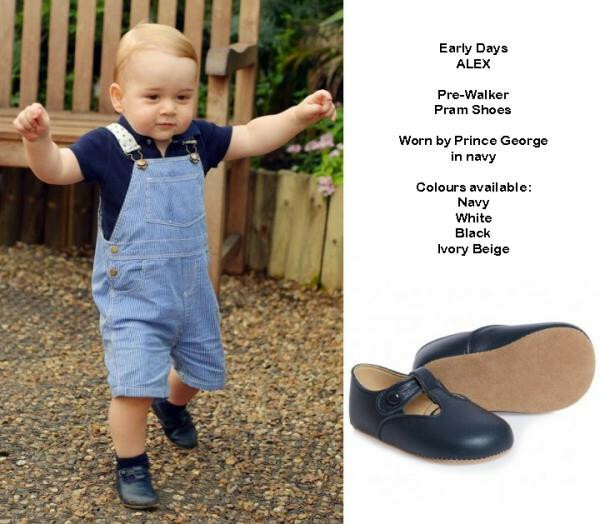 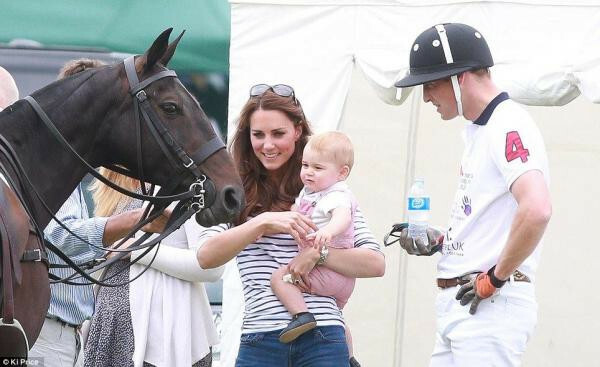 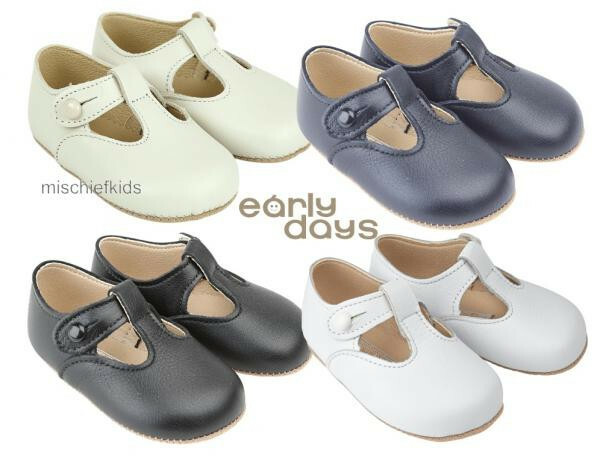 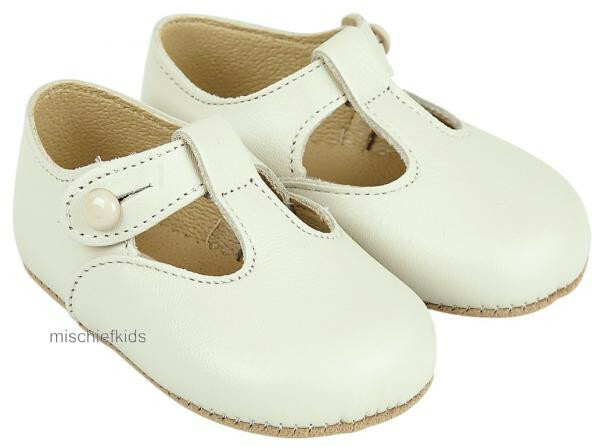 You know the little leather T.Bar with the button on the side"
Of course they mean the Early Days Alex pram shoe made famous by the little Prince as it is in the finest softest leather with an Alcantara sole. 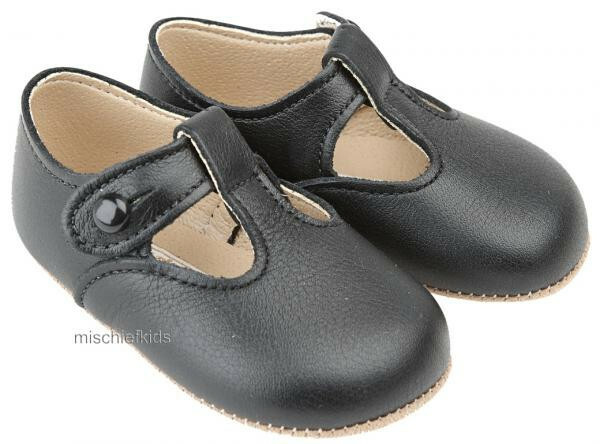 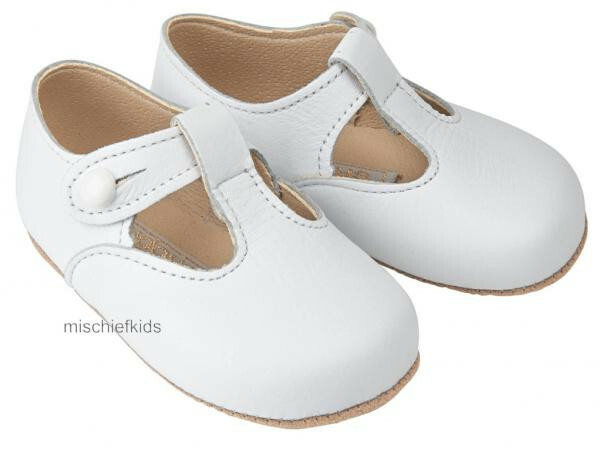 This sole has the appearance of suede and is really hard wearing for when baby is crawling or toddling around inside and as it is breathable it is kind to little feet.